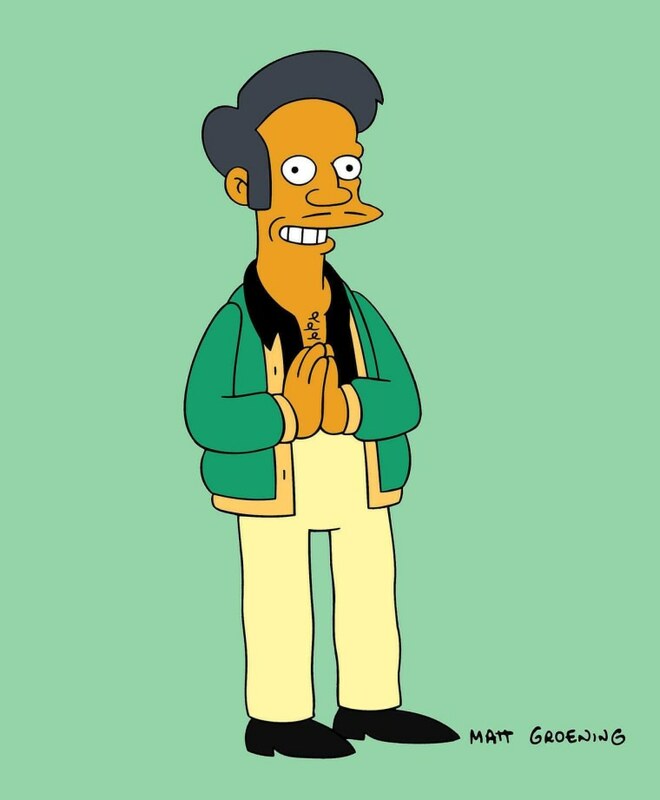 In November, comedian Hari Kondabolu’s released “The Problem with Apu,” a documentary focused on the character and overall negative representation of South Asians in media. The film features Kondabolu and fellow comedians Aziz Ansari, Hasan Minhaj, Aparna Nancherla, among others, discussing the character and how he’s affected their lives. Has Hollywood’s diversity discussion reached voice acting? “I really want to see Indian, South Asian writer, writers in the room. Not in a token way, but genuinely informing whatever new direction this character may take, including how it is voiced or not voiced,” Azaria told Colbert.